All growing businesses run into the same fundamental problems. Losing track of your leads, buried under email, forgetting to followup, using different apps to manage your sales, wasting time on data entry and losing focus on real sales. 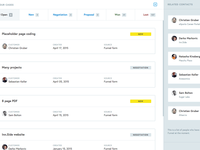 So we created Funnel CRM to solve these problems with intuitive features, clean design and no learning curve. Funnel CRM is suitable for all business size including small businesses, agencies, consultants, startups, freelancers and more. Pros: Flexibility to create and embed web contact forms (without any technical knowledge) so you can easily capture leads. 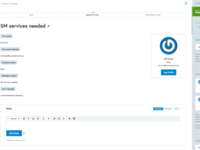 It allows you to create quick well-formatted business proposals without the mess. 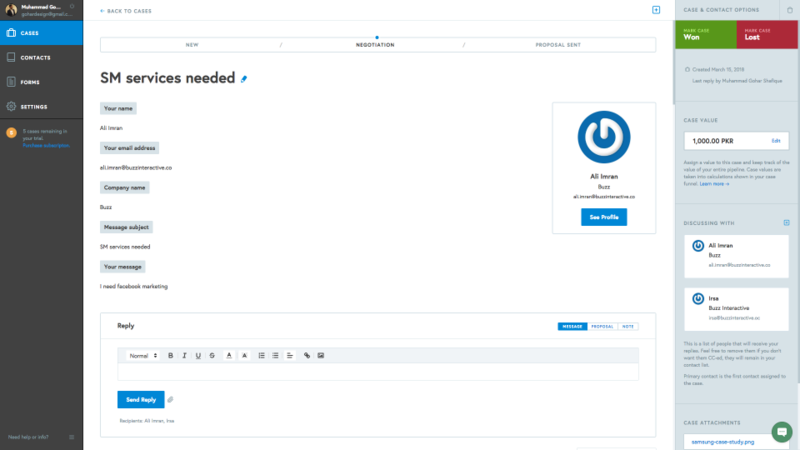 Cons: I greatly impressed with the simplicity and ease of use of the Funnelcrm. What I greatly looking forward is the user management feature that may be rolling out in short time. Pros: as being a Freelancer I had to face many problems with switching multiple applications for sending quotations and proposals to my customers. Funnel CRM Brings leads and customer retention in one place. Cons: As far now I haven't found anything on Funnel CRM which I hate or don't like. 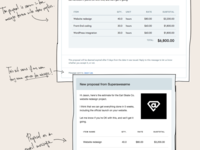 its really working for me what i need and the other freelancers maybe. Pros: I have connected my website contact form with funnel CRM and it automatically brings all the leads in one place. There was no learning curve and UI was very intuitive. The best feature was sending proposals directly from the CRM. Cons: Need more integrations of facebook messenger and others. 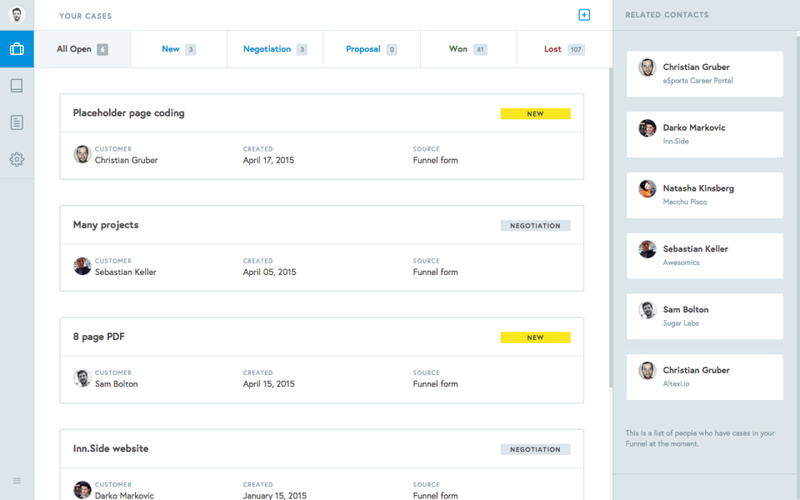 Overall: Among others, Funnel is a smart CRM which is adaptable due to its easy to use features like professional proposals, interactive contact forms and easy to manage deals. Pros: Funnel CRM helps me to manage all my contacts and send professional proposals from one place. Cons: I haven't found any yet. So far so good and i am enjoying using it. Pros: I used the trial version to compare it to some other alternatives and I really like the design the most. It's also fairly easy to customize based on your needs/wants. Cons: Like anything new, it was a bit of a learning curve to get over. I wish there were more tips and tricks offered for people getting started. 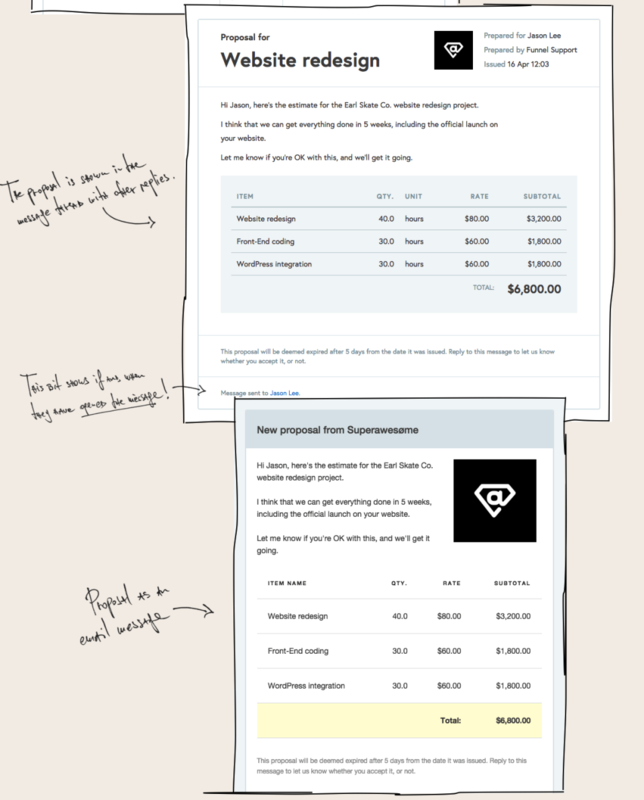 Overall: Testing out ease of use compared to similar options for both (1) managing contacts, and (2) tracking the sales funnel. Pros: The software allows me to keep my tour leads organized in one place so I can manage my data keeping my focus on growth. Cons: None so far. Product experience is amazing. Overall: I am running a part time tourism business for which I needed a solution to manage sales and keep my incoming data organized. Funnel CRM has been very useful in this regard. 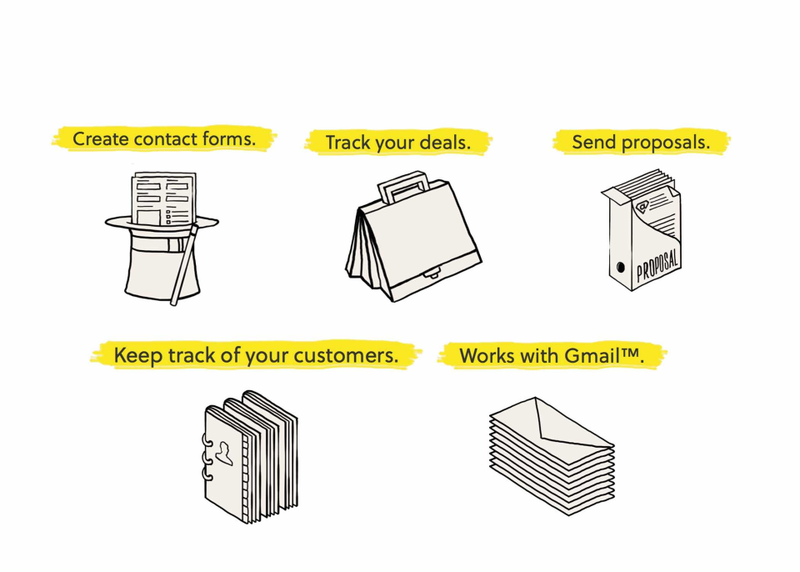 Pros: It's the best CRM for small and medium business like freelancers. It's very affordable and easy to use. i can easily track my leads and send the proposals to users. You must try it at least once. Overall: It has been a good experience for one and half month. Pros: It's user-friendly, easy to grasp. Efficient in a way that; you can close deals on your smartphone, you can minus the manual labour of data-entry and focus on making sales and your emails are all organized. Cons: Nothing uptil now, it's has made everything much easier. Pros: User friendly and adheres to a variety of transactions to choose from. Cons: Te features were a little less to accomodate the local market.